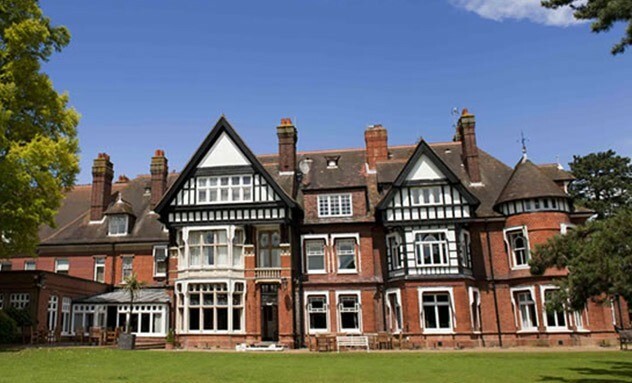 Woodlands Park Hotel in Surrey, near Leatherhead and Cobham, was originally commissioned by English industrialist William Bryant, son of the founder of the match company Bryant and May. Built in 1885, the house was a modern marvel and one of the first in the UK to have electric light. Over a century on, the house remains as impressive as ever. Situated near to Cobham and within easy access of London, this 57 bedroom hotel is set in beautifully landscaped grounds and gardens, making our hotel one of the most perfect wedding venues in Surrey. Offering a range of Executive and Family bedrooms and suites, Woodlands Park has a range of bedrooms to suit everyone. ABSOLUTELY PERFECT!!! Staff excellent, nothing too much trouble and very polite, helpful and professional. Food excellent, very tasty and as described. Rooms lovely and comfortable. Beautiful surroundings and views. Highly recommended!!! The Concord programmes – Management Development and Chefs Development - are designed to enhance knowledge and skills. You will receive real, hands-on training in your chosen career path at a selection of our hotels. Learn all aspects of hotel operations while experiencing the full spectrum of the hotel industry. ©2014 Concord Hotels. All Rights Reserved. Please note we do not pass your email address onto any third party and all emails sent will be relevant to Concord Hotels.